Pipe Repair Products ROMAC Stainless Steel Repair Clamp for use on PVC, Steel, Cast iron, Asbestos cement and other types of pipe. 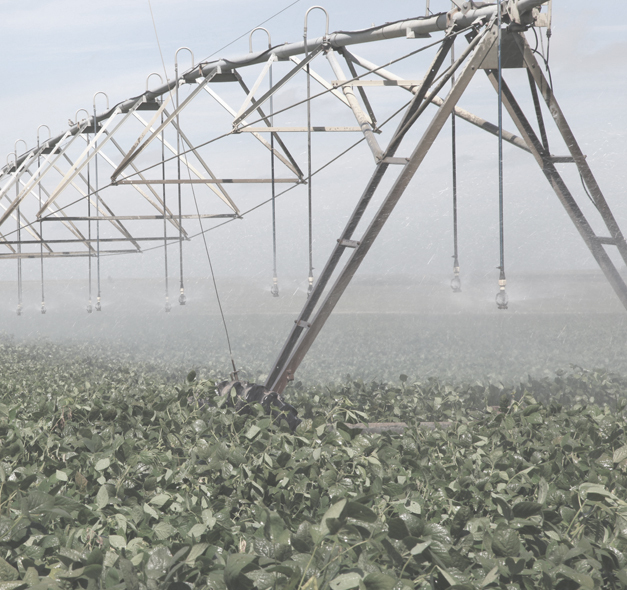 Reinke Pivots & Parts Authorized dealer of Reinke Mechanized Irrigation Systems- Center Pivots and Swing Arm Corners. Pumps We carry Berkley, Cornell, Franklin Electric (Monarch), Gould Pumps and Bauer Pumps. Competitive Pivot Parts We carry a variety of parts for Valley, Lockwood, Zimmatic Gifford Hill Olsen. We can also resource retrofit parts for all brands of pivots. Generators We can resource a variety of makes, both natural gas and diesel. Wheelines/Side Rolls New and Used parts for various brands and used Wheel Lines/ side rolls. 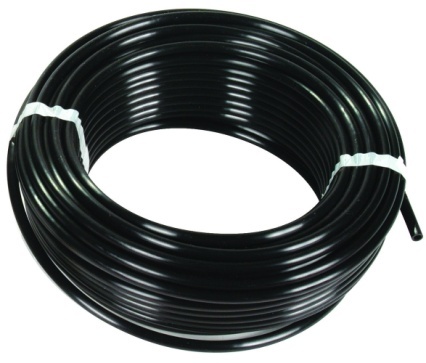 Aluminum Mainline We carry 2” to 12” Aluminum Tubing and 4” and 5” heavy wall torque tubing. Parts & Pipe Fittings We carry a number of irrigation parts and galvanized pipe fitting as well as a variety of steel and aluminium fittings for fabrication. PVC Pipe & Fittings We carry PVC pipe for surface and buried applications ranging from 1-1/2” to 12” as well as a variety of solvent weld and gasket fitting. 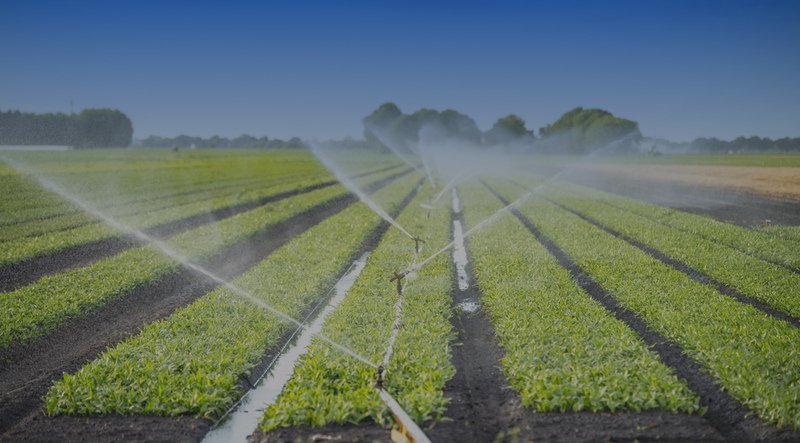 Sprinklers We carry a variety of sprinklers and sprinkler parts for your pivot or wheeline. 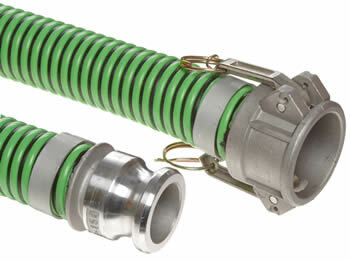 Hoses & Cam-locks We carry a number of types of hoses and cam-lock fittings. Used Equipment We frequently have a stock of used equipment. Speciality Parts We carry a variety of speciality items. Poly Pipe and Fittings We carry a variety of specialty items. 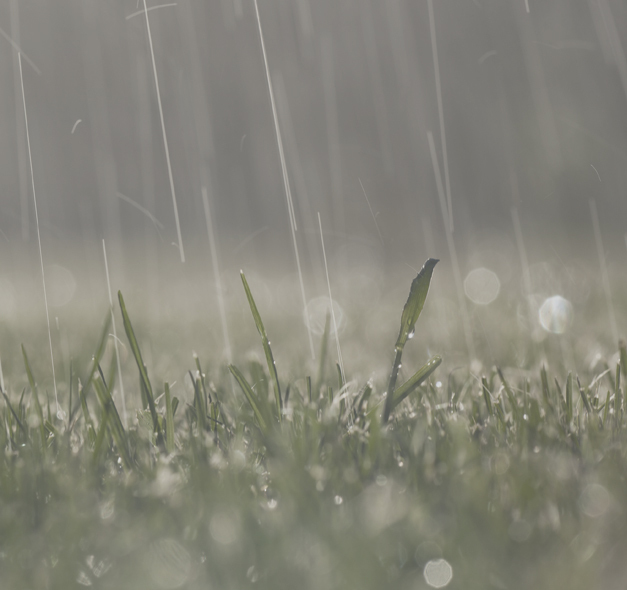 K-Rain We can help homeowners and contractors with your underground irrigation needs. 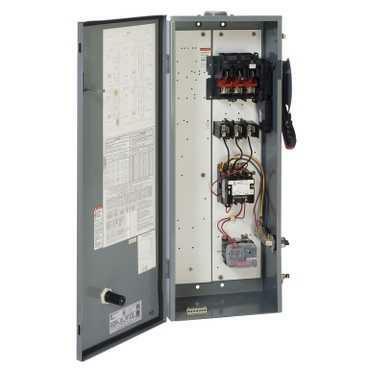 Pump Panels We carry a variety of specialty items.